airMAX LiteBeam CPE with both point to point and point to multipoint funcitonality, operating on 5GHz with 16dBi gain. 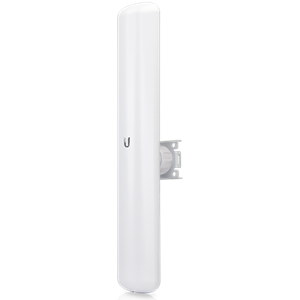 The LiteBeam ac AP features a 2x2 MIMO antenna and communicates with multiple airMAX ac CPEs within a 120° coverage area. 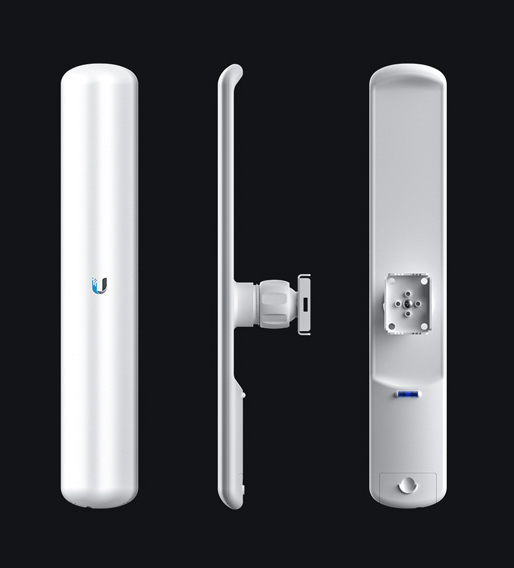 Powered by Ubiquiti’s airMAX engine with custom IC, airMAX ac technology offers improved latency, throughput, and scalability. airOS7 provides powerful features, including real-time RF analytics from a separate airView® processor. 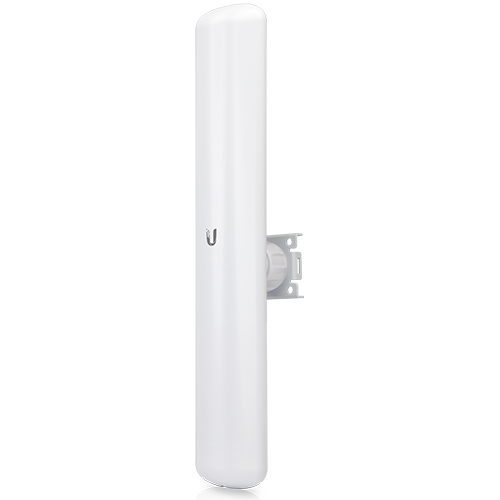 The LiteBeam ac AP features a lightweight antenna with an integrated radio in a sleek and highly efficient design. 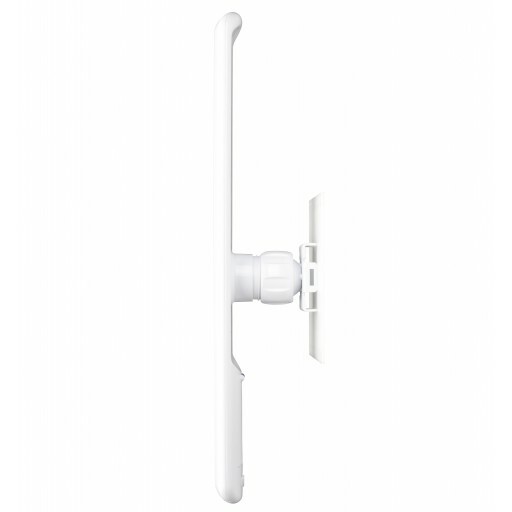 Featuring the freedom of three-axis alignment, the LiteBeam ac AP fully assembles in seconds – no tools needed. Only a single wrench is required for pole-mounting.